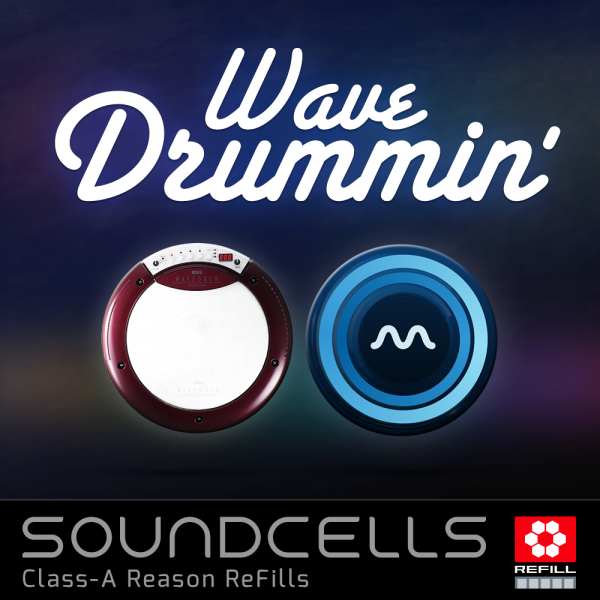 WaveDrummin is not just another percussion ReFill. 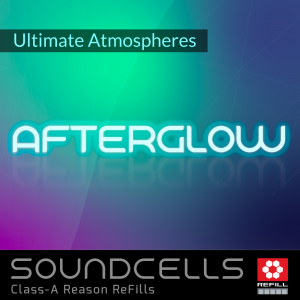 By making use of this ReFill you can combine enchanting and haunting rhythms coming from all continents, maybe even from other planets as well as WaveDrummin opens doors to percussive bliss that have never been opened before. At our Soundcells studio in Central Europe we recorded our favorite hits and bits coming from the Wavedrum by Korg and – since version 2 – the Impaktor by BeepStreet. 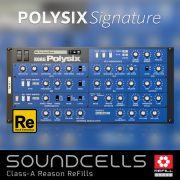 The result has become this ReFill – a work of art, a tool that lets you add a distinctive flavour to your tracks. A point that needs to be highlighted is this special stereo knob coming with lots of the combinators that works wonders for the mixability of our loops. Check it out! • 182 combinator patches stuffed with inspiring new energy. 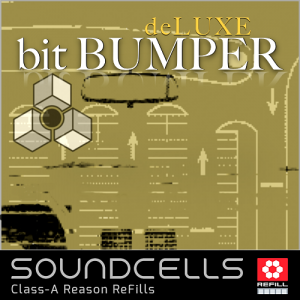 • 178 REX loops ranging from authentically acoustic to crazy electronic stuff. • 30 Kong kits & 10 Redrum kits. 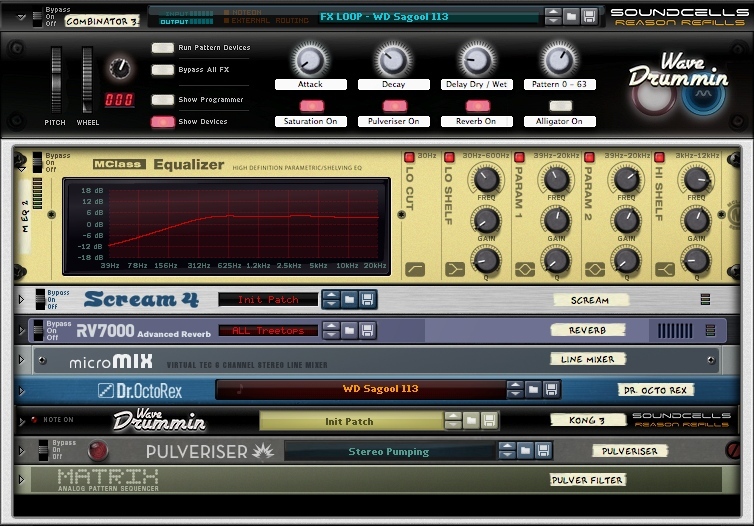 • Recorded impact noises coming from Brushes, Rods, Sticks and Fingers to add extra realism to the loops. The combinators carry knobs to control their volumes. • 2 demo tracks in Reason format included. 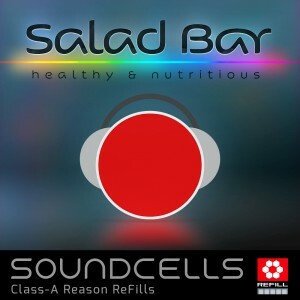 • All single loops and samples are included into this download in rex and wave format. By purchasing this pack you are not restricted to Reason only. However there is a lot more magic to be found within the ReFill. I’ve been wanting to buy a Wave Drum for years. Now I have absolutely no reason to. 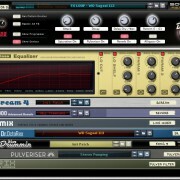 This is a really really great sound pack! I’ve had many Korg products over the years…but I was unfamiliar with the Korg Wavedrum and being introduced to the Wavedrum’s power in this Refill, was quite shocking! 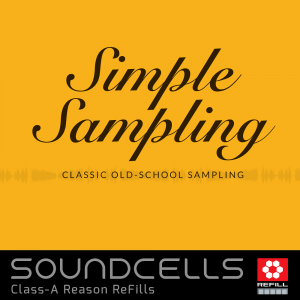 I am always on the lookout for some unique and inspiring drum Refills for Reason…and this is one of my favorites to date! 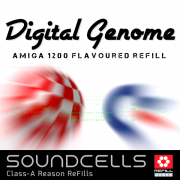 A great array of rhythms and textures in this very reasonably priced refill. 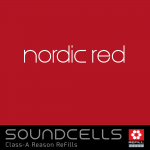 I enjoy the variety that Harald crams into other refills I have purchased and this is no exception. Started previewing each and ended up layering two and starting a song! It just kind of grabs you that way.